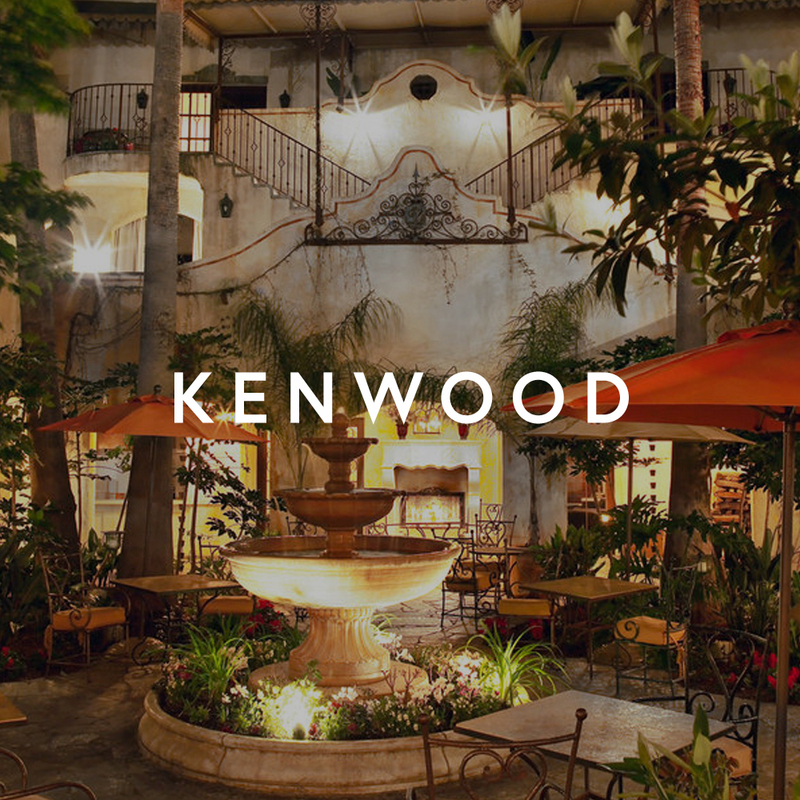 KNOWN FOR ITS DISTINCTLY RELAXED FEEL WITH SMALL TOWN CHARM AND HOME TO WORLD FAMOUS SPAS, THERMAL SPRINGS AND MUD BATHS. 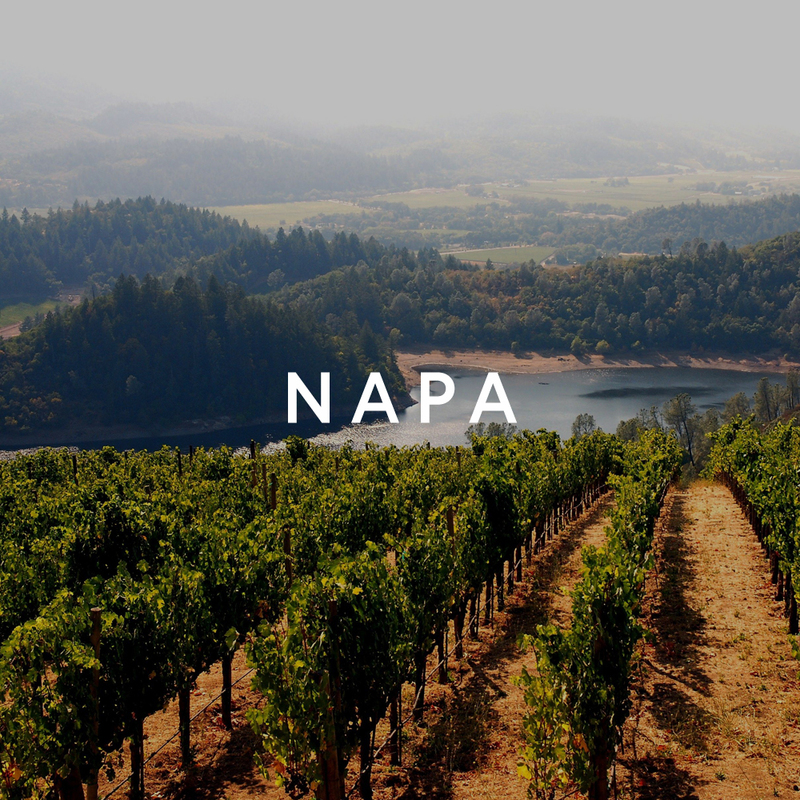 Located in far northern Napa County, Calistoga has a distinctly relaxed feel. More than 125 years after its founding, the community still retains its small-town charm. 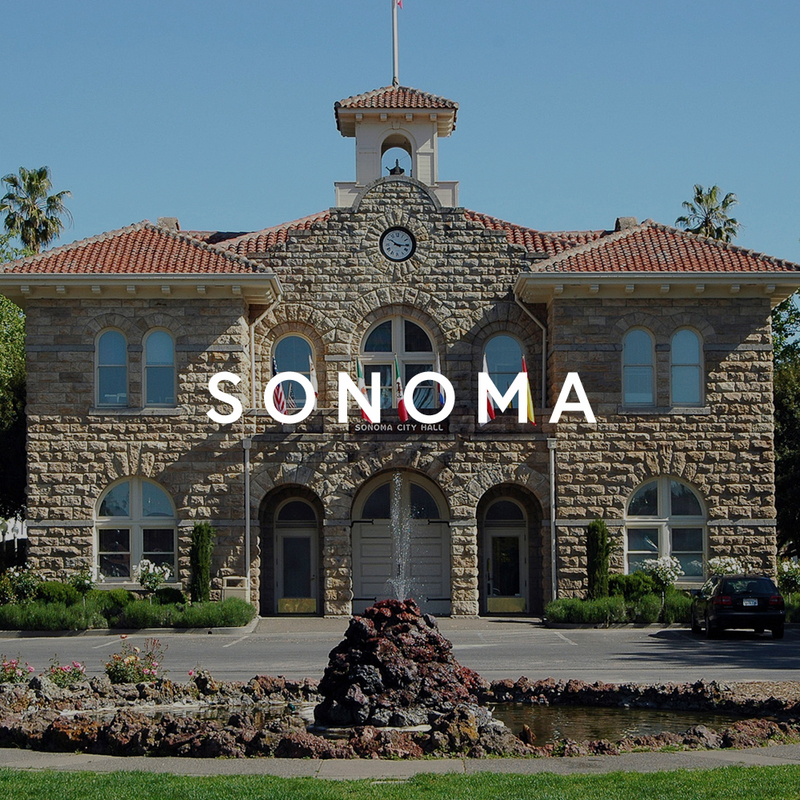 Calistoga is perhaps best-known for its many spas, thermal springs, and mud baths that line state Route 29, which runs through the heart of the small city. 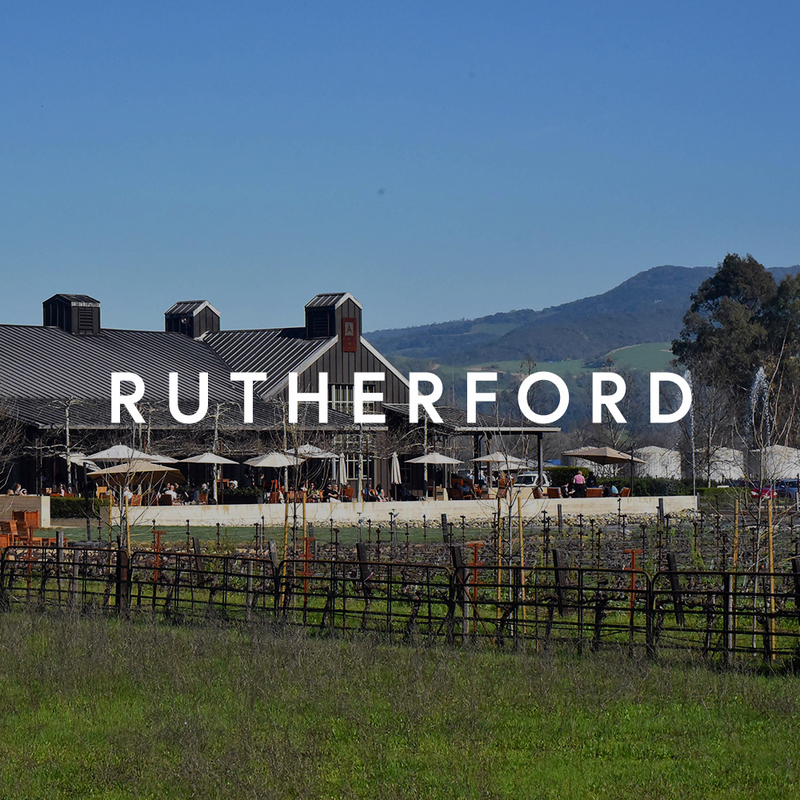 Calistoga knows it has something special and aims to keep it that way. 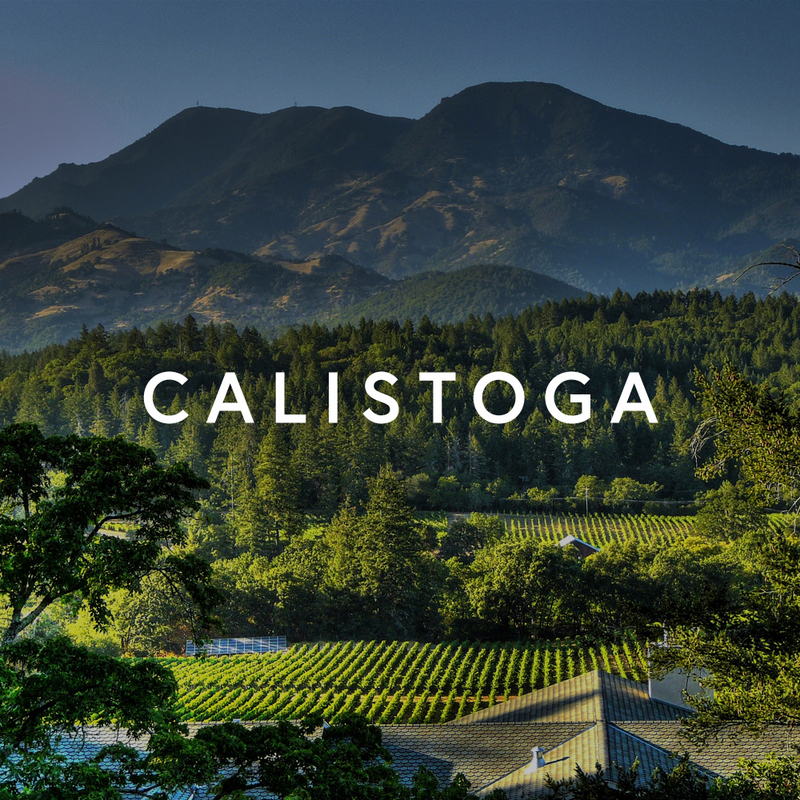 For a lighter-than-air experience, Calistoga Balloons will float you over the sights of: Palisade Cliffs; Mount Saint Helena; Chateau Montelena; Old Faithful Geyser, which erupts every 40 minutes; and the Petrified Forest. For those who want to explore the area on foot, Robert Louis Stevenson State Park, located five miles north of Calistoga, offers commanding views of the valley. 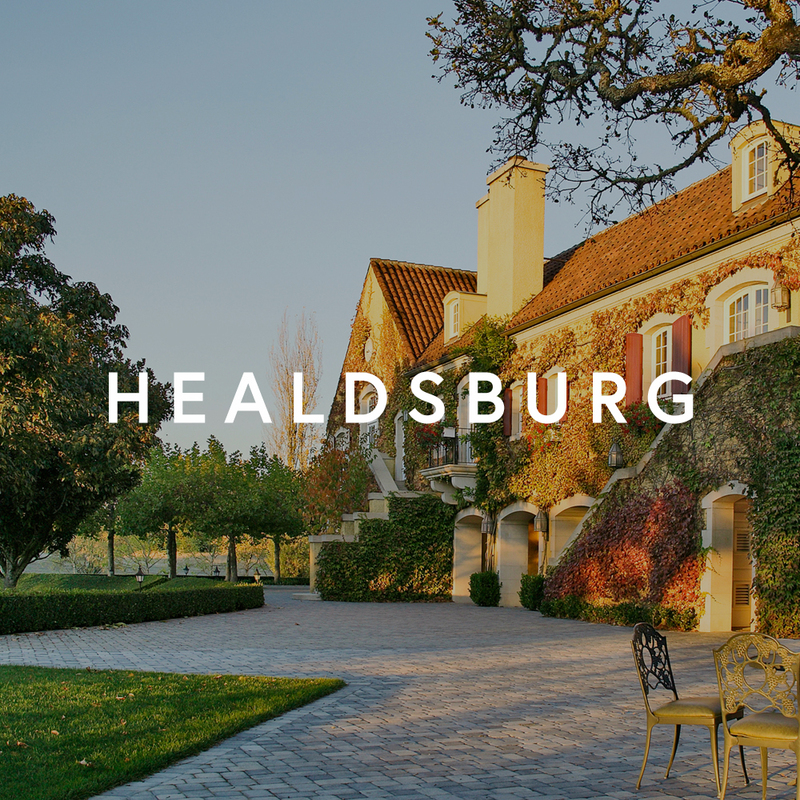 Homes in Calistoga are eclectic, ranging from smaller, older houses near the city center, to showplace countryside homes situated on several acres with mountain and vineyard views.